These cinderella cookies and cake were SO much fun to make!! 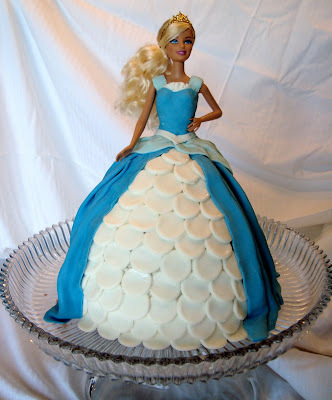 My neice turned 3 and wanted a princess cake (I only do cakes every once and a while.. they aren't exactly my forte). Thanks for letting me do these, happy birthday sweet little girl!